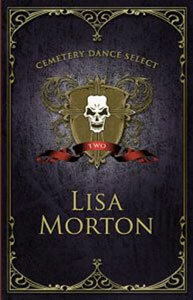 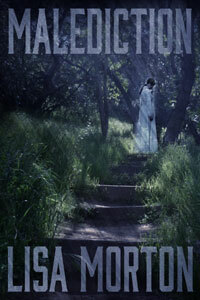 Lisa Morton is a screenwriter, author of non-fiction books, and award-winning prose writer whose work was described by the American Library Association’s Readers’ Advisory Guide to Horror as “consistently dark, unsettling, and frightening”. 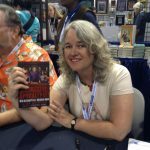 She is the author of four novels and more than 130 short stories, a six-time winner of the Bram Stoker Award®, and a world-class Halloween expert. 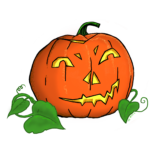 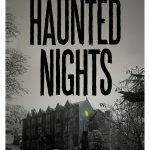 She co-edited (with Ellen Datlow) the anthology Haunted Nights; other recent releases include Ghosts: A Haunted History and the collection The Samhanach and Other Halloween Treats. 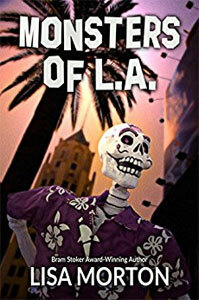 Lisa lives in Los Angeles. 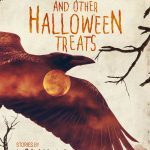 This highly-acclaimed anthology (co-edited with Ellen Datlow) presents 16 new stories related to the darkest holiday of the year. 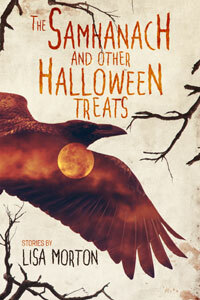 Collects four novellas - including the Bram Stoker Award-nominated The Samhanach - and a plastic jack-o'-lantern full of shorter tales. 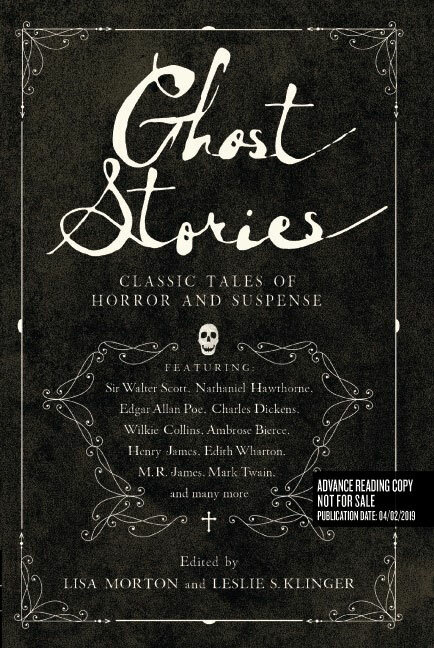 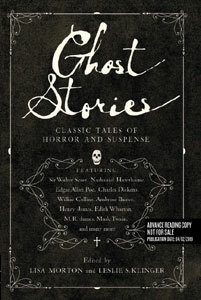 An anthology of annotated classic ghost stories, including chilling tales by Edgar Allan Poe, Edith Wharton, Henry James, Charlotte Riddell, M. R. James, and more. 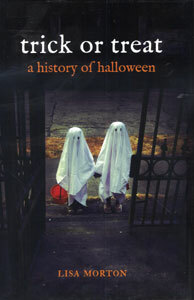 Co-edited with Leslie Klinger.